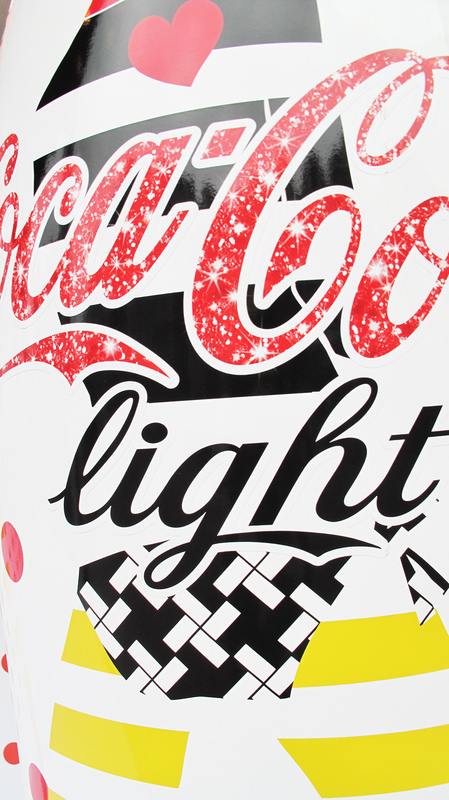 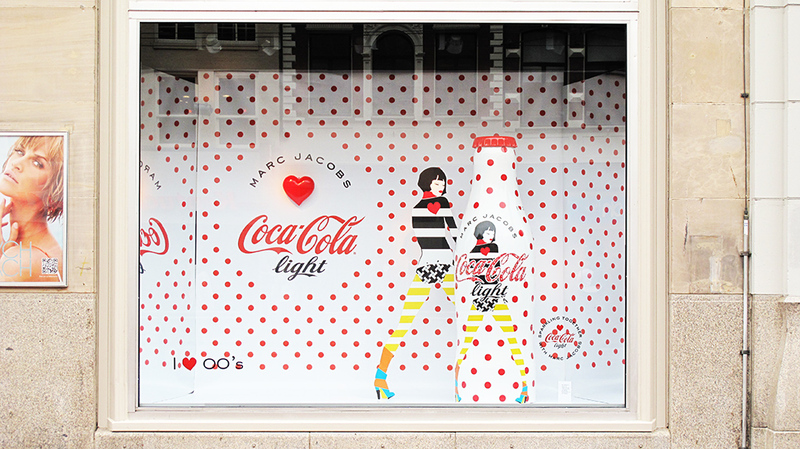 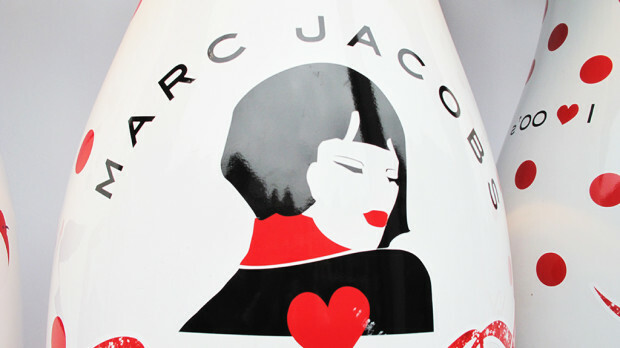 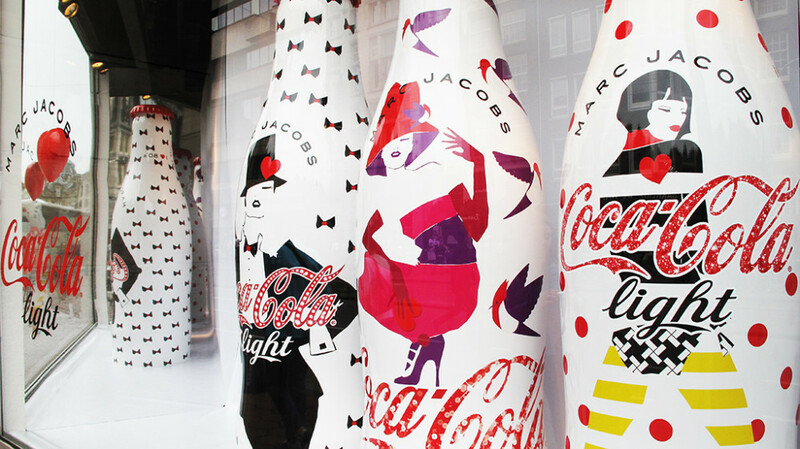 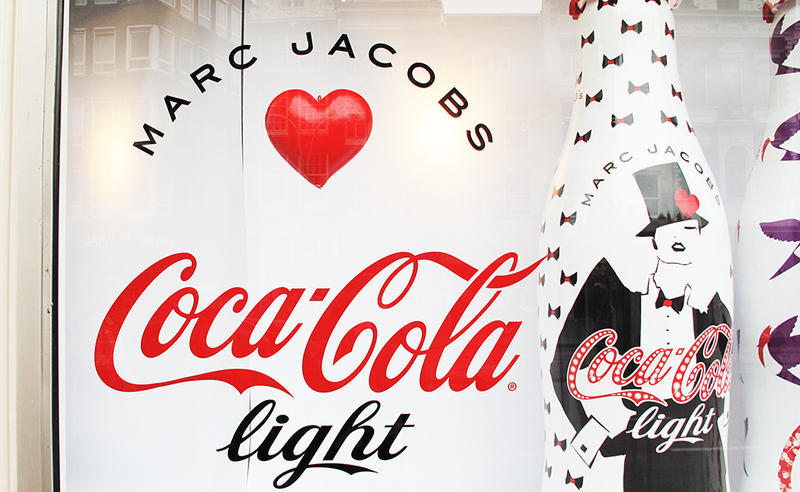 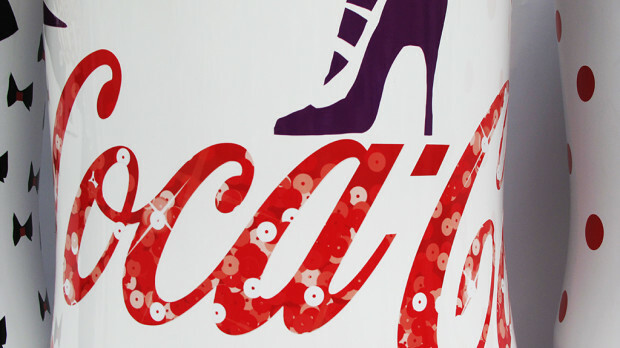 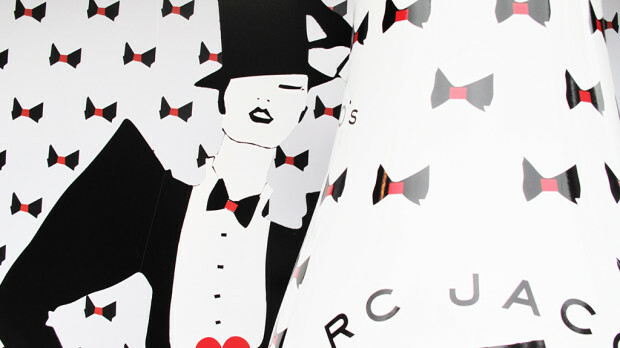 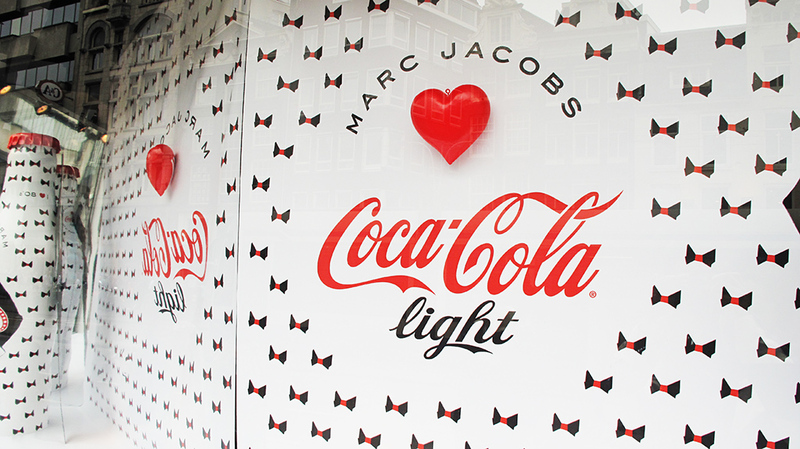 Fashion designer Marc Jacobs is Coca-Cola Light’s new Creative Director of 2013 and designed this year limited edition bottle. 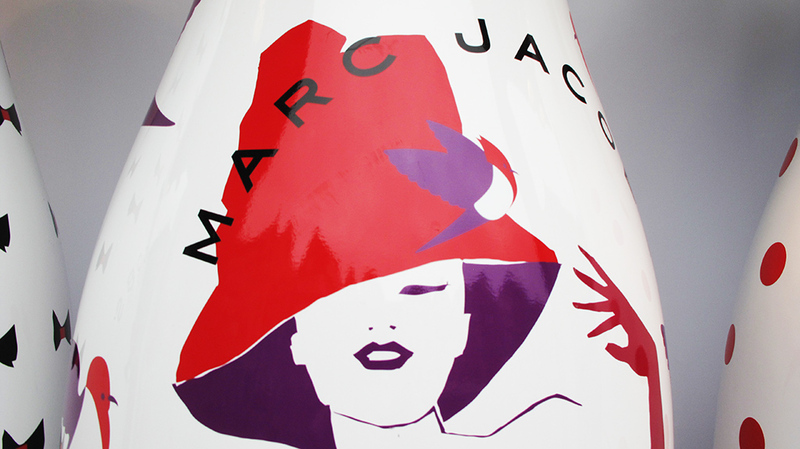 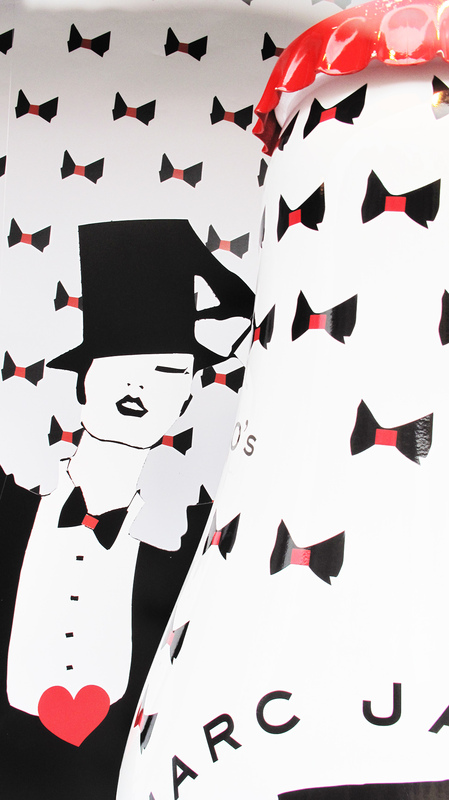 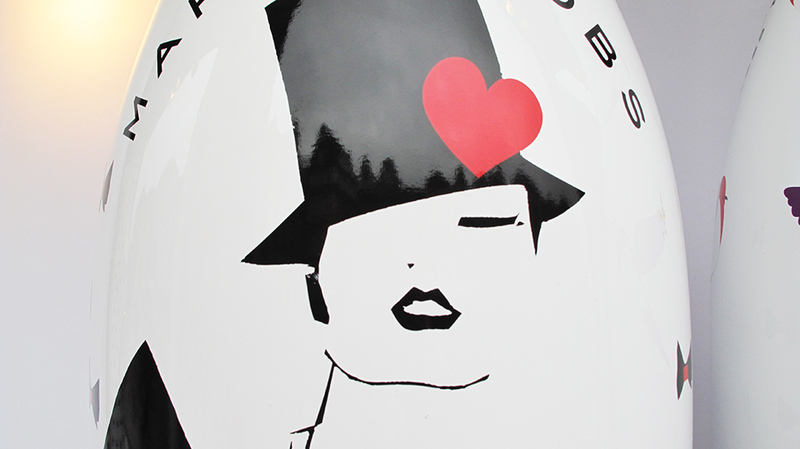 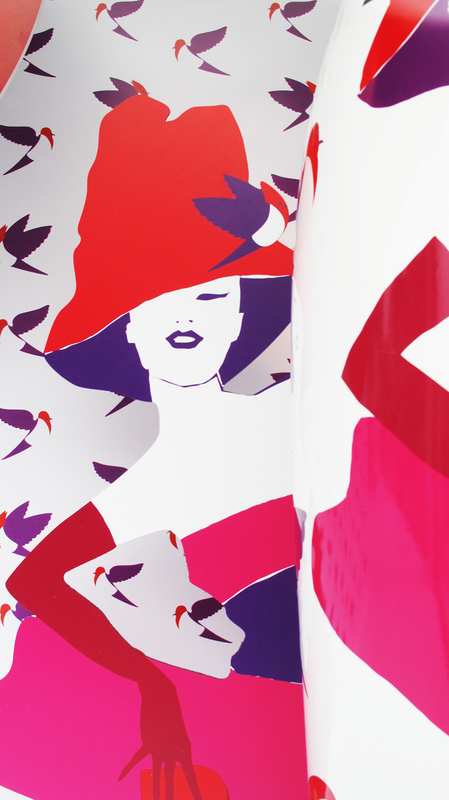 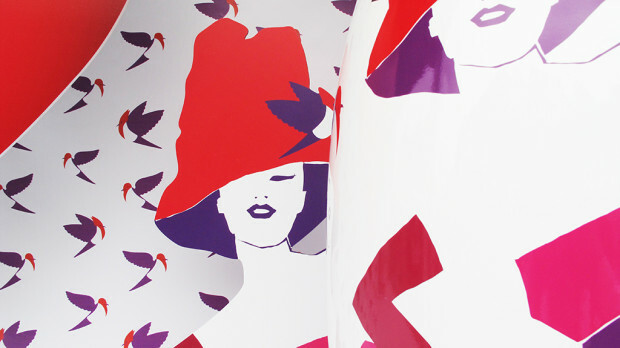 Each bottle is inspired by different periods of time and takes you on a fashion journey of the 80’s, 90’s and 00’s. 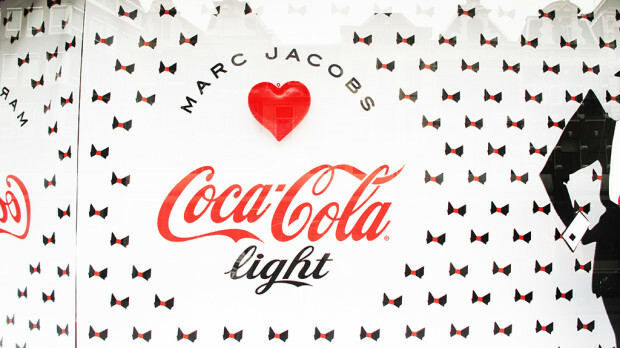 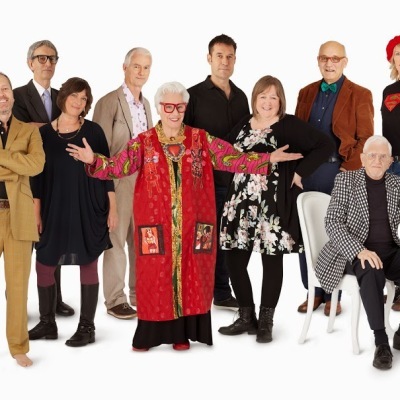 To celebrate the collaboration an ad campaign is released where we can see Marc Jacobs well trained body as a tribute to the legendary Coca-Cola light ‘hunk’ from the 90’s. 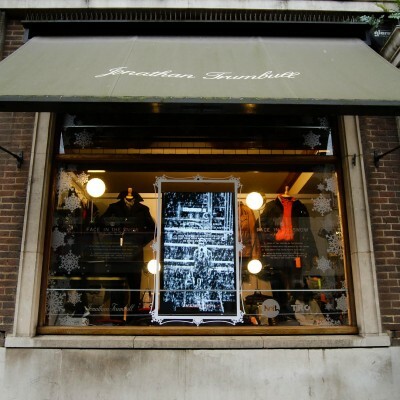 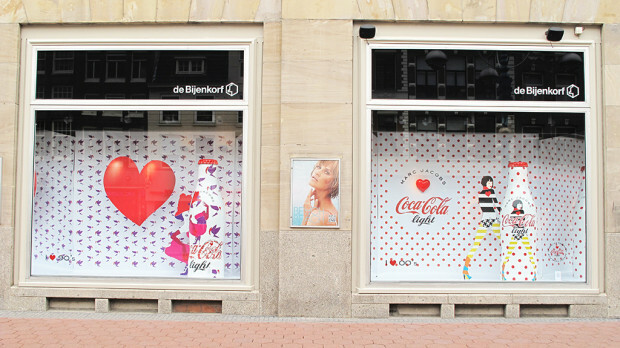 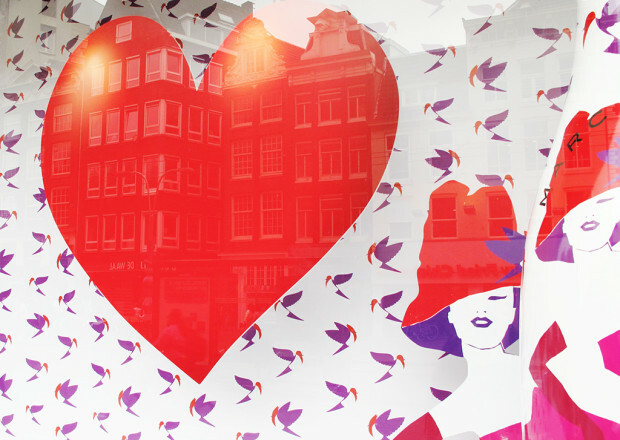 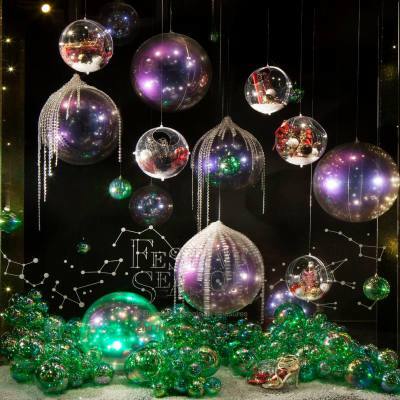 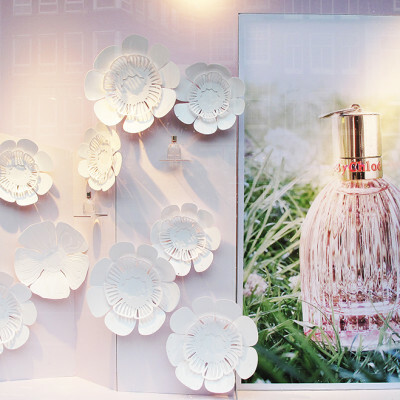 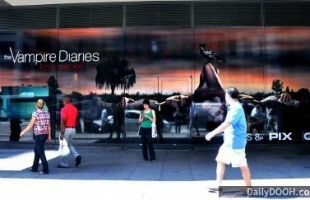 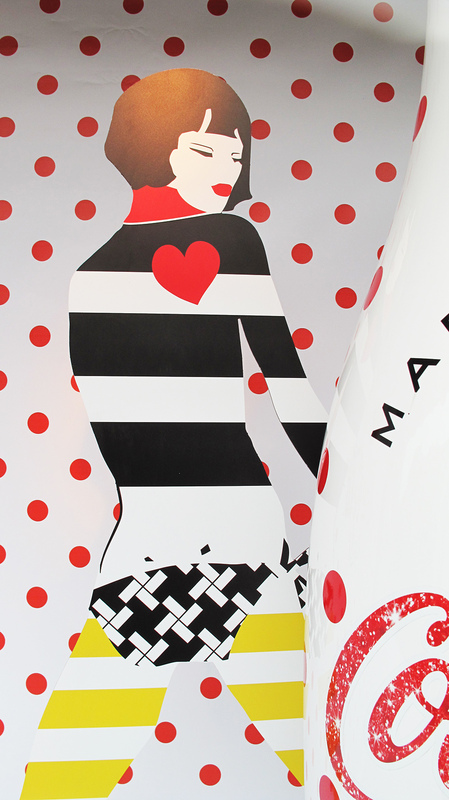 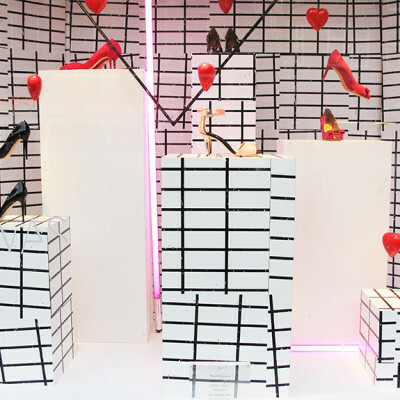 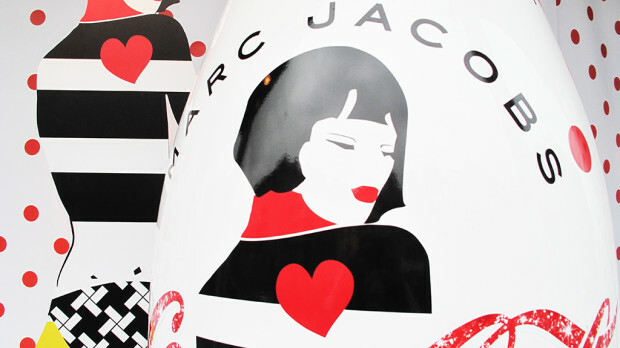 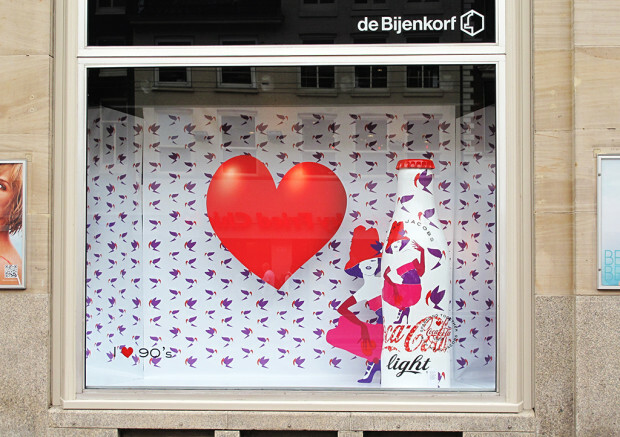 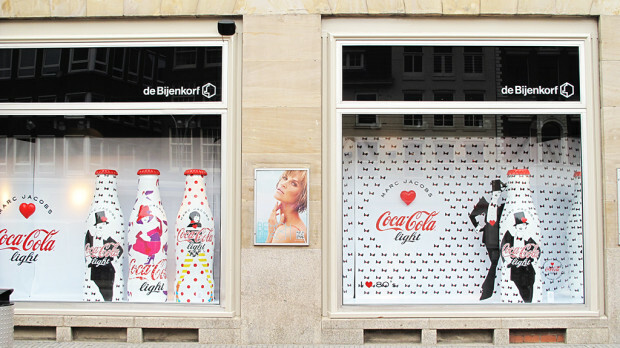 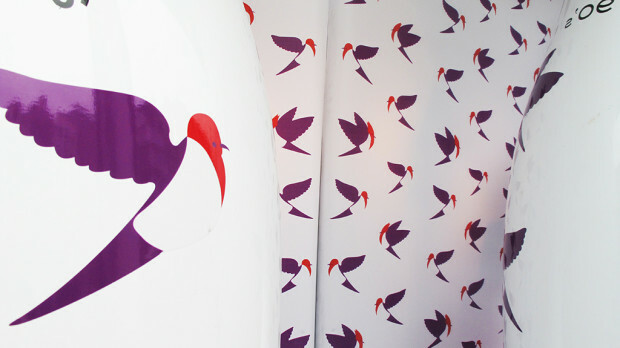 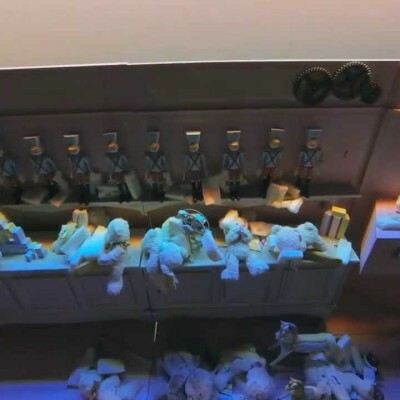 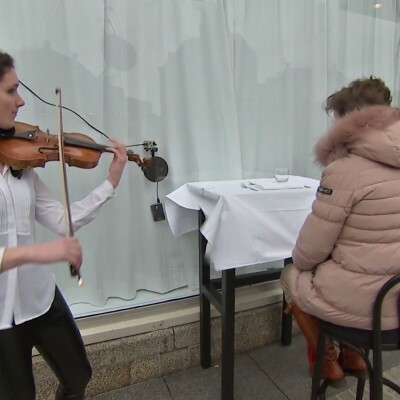 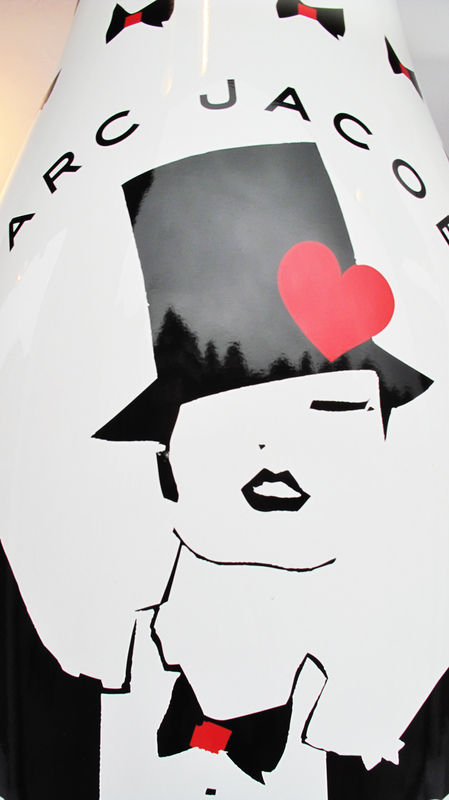 It’s not the first time a window display is used to present the limited edition bottles, also Jean Paul Gaultier and Karl Lagerfield designs were displayed in a window display. 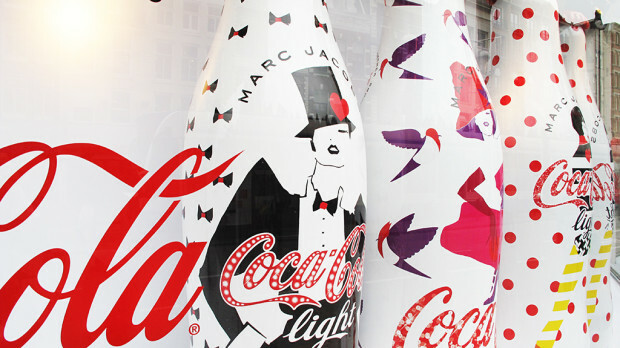 Where Jean Paul Gaultier window display really jumped out because of the models that were body painted into Jean Paul Gaultier Diet Coke bottles. 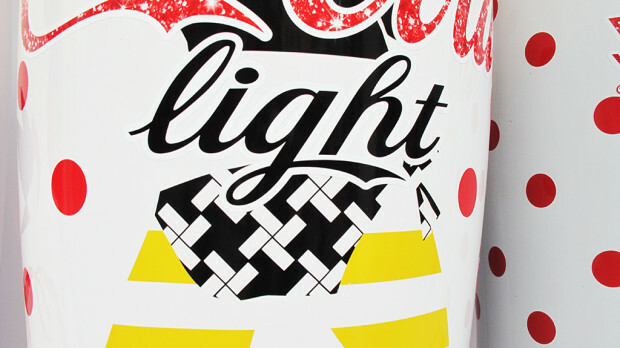 The 80’s bottle with the big shoulder pads has the brand Coca-Cola with spotlight print. 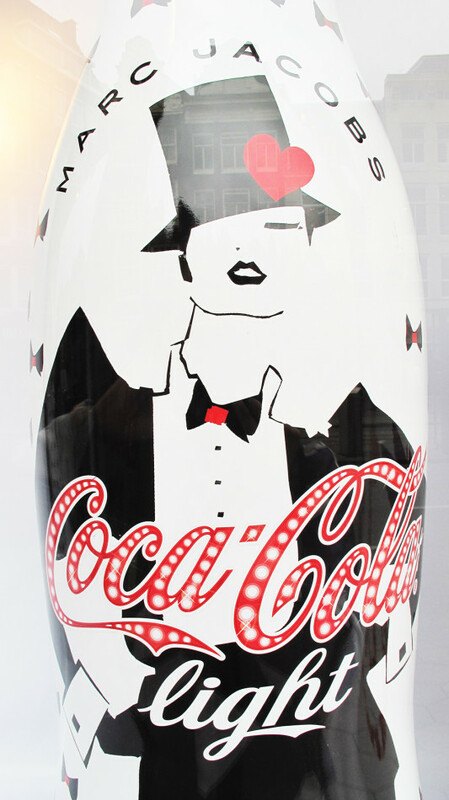 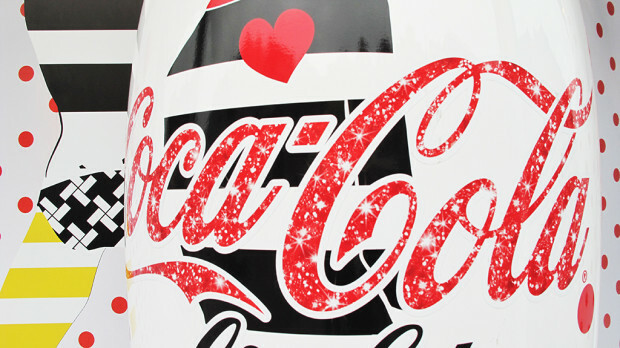 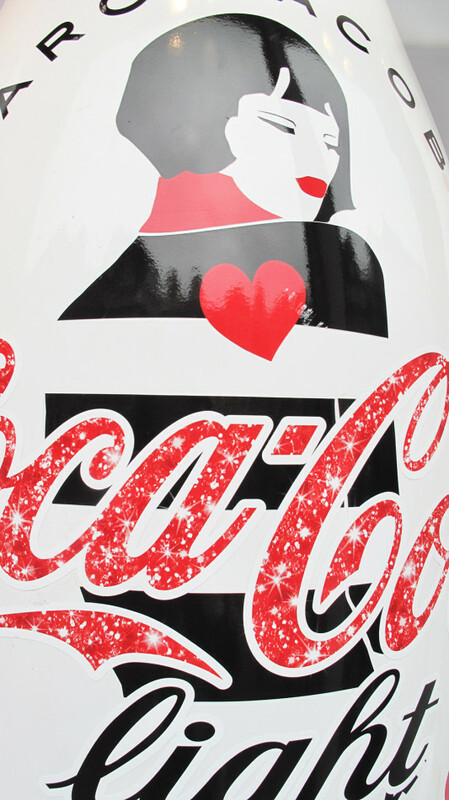 The 90’s bottle has the brand Coca-Cola designed with a paillette print what gives it the extra sparkle. 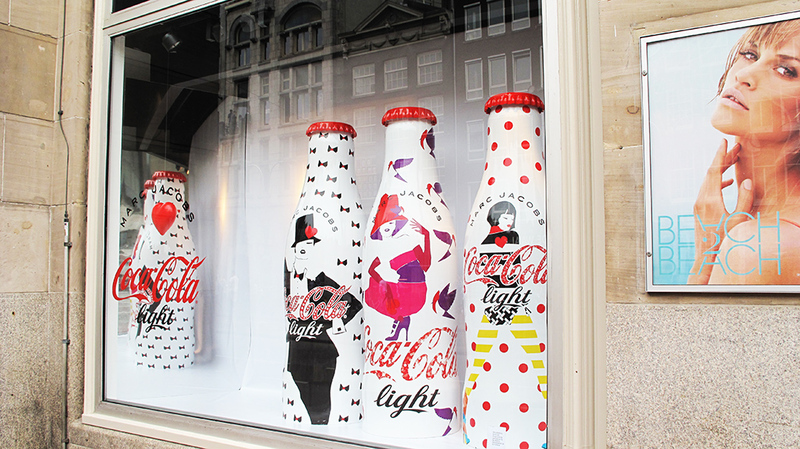 The 00’s bottle is fashion now, all about mixing patterns and creating individuality. 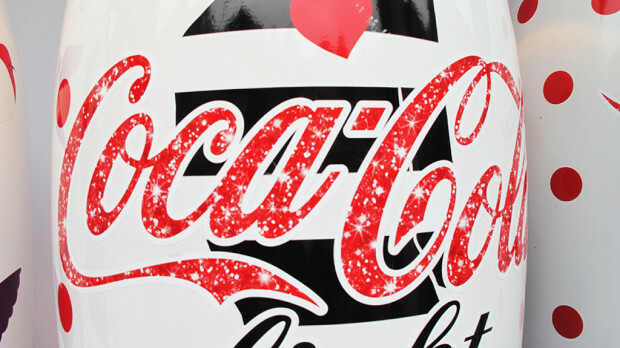 The brand Coca-Cola of this bottle is designed with a lot of glitter that sparkles all the way.